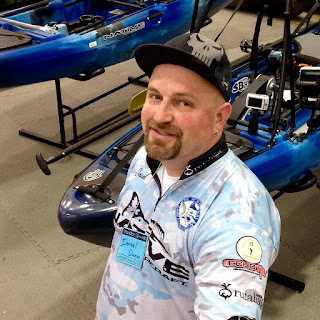 My name's Israel Dunn and I'm a pro-kayak angler and land based fishing enthusiast located in Madison, WI. 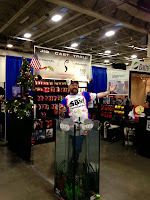 I'm an avid multi-species angler and the creator of the popular fishing blog ShoreboundHero.com. 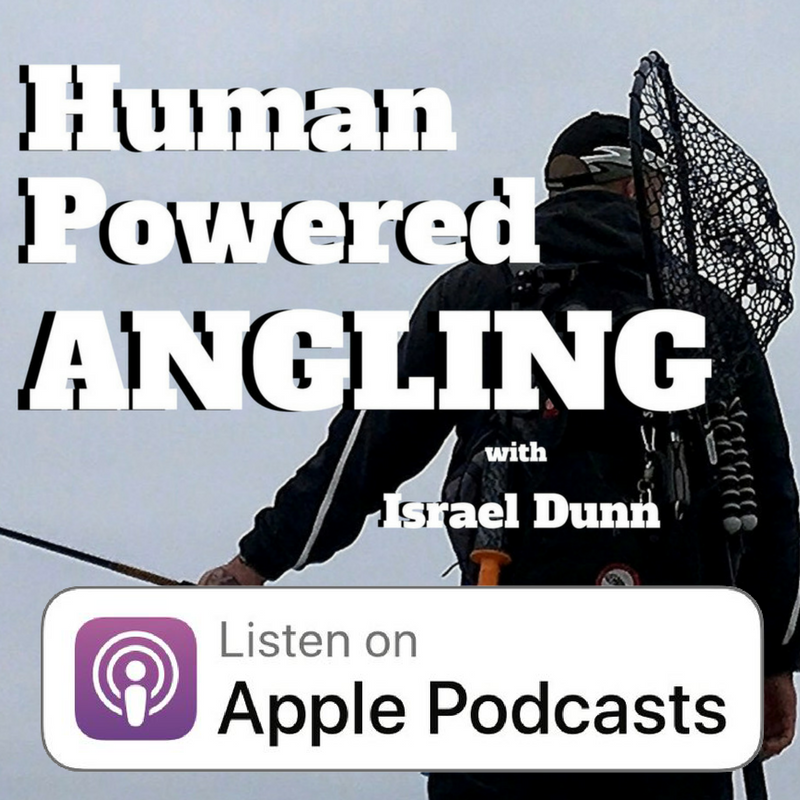 Lately I've taken on a new role as the host of the Human Powered Angling Podcast. 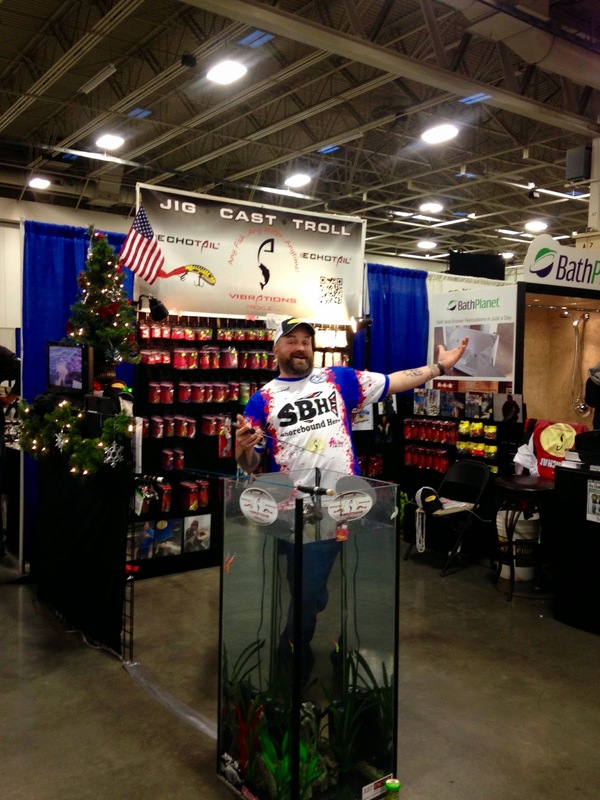 An in demand speaker I'm often asked to relay my insight into the many fishing styles I practice. 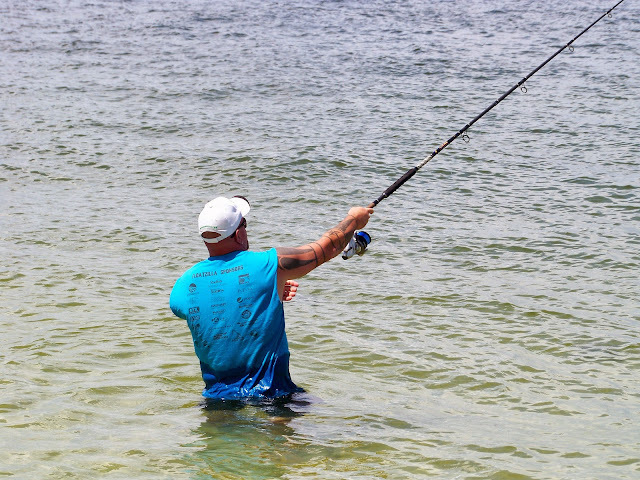 Including fly, conventional, shore, and kayak fishing. I try to freely give of the knowledge I've acquired over my years of angling. My passion lies in human powered angling pursuits. I live to both tell the stories and share the lessons I've learned from my adventures. In 2013 I noticed that none of the mainstream publications catered to the shore bound angler. So I created ShoreboundHero.com to help other fisherman like myself. I have never seen shore fishing as a disadvantage when it came to catching trophy fish and I wanted to spread this message to others. In my mind I envisioned an army of shore fisherman all rallying to the Shorebound Hero banner. What happened as I continued to write was that I became synonymous with Shorebound Hero. To the point that I now have to answer to it as a nickname. As the blog and myself have progressed through the years the focus began to blur and then to change. What started as simple stories soon turned to adventures. Then tips and tricks started to make their way into the site. After awhile others took notice and I was asked to write for other publications. All this eventually led to being offered a few Pro-staff positions by some great companies. With new products came new obligations and soon I found myself writing gear reviews. Some of the reviews are for companies that support the blog. Most are just about products I enjoy or am curious about and want to share with my readers. Suddenly I found that my stories had engaged the interest of other fisherman who were also looking for an adventure. This led to my guide service, where I am beginning to learn an entirely new side of the angling community. As a by product of guiding new stories and ideas are now landing on these pages. In 2015 the blog is once again changing its direction. 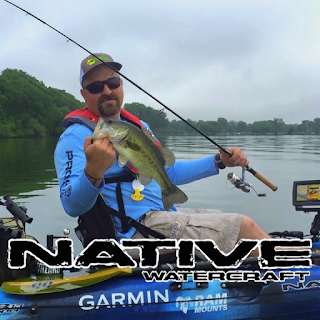 The introduction of guided kayak fishing trips is sure to bring new gear reviews, adventures, and self discovery. ShoreboundHero.com will always be a source for shorefishing tips, tricks, and techniques. Now it will also offer insight into what it takes to leave the shoreline. I will never be able to stop fishing from the bank. It is my first love and will always be my preferred way to fish. However I see a lot of opportunity in kayak fishing and hope all of you will stick around and continue to follow the story.